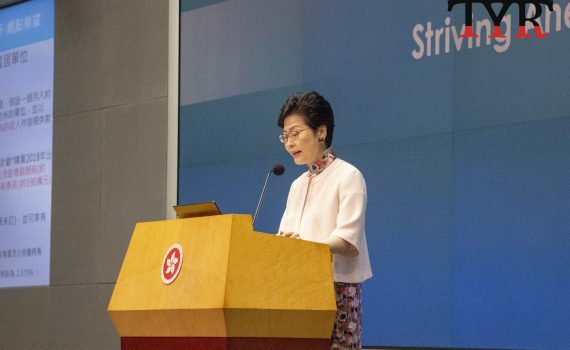 The Chinese medicine sector stands to benefit from a slew of healthcare measures announced yesterday at Chief Executive Carrie Lam Cheng Yuet-ngor’s second policy address. The government unveiled a plan to subsidise certain Chinese medicine services, aiming to integrate traditional practice into the existing healthcare system in Hong Kong. The Chinese medicine sector stands to benefit from a slew of healthcare measures announced yesterday by Chief Executive Carrie Lam Cheng Yuet-ngor. Proposed measures include public funding for in-patient and out-patient services delivered in a future Chinese medicine hospital, as well as out-patient services offered by 18 Chinese medicine Centres for Training and Research at the district level. Subsidised in-patient integrative Chinese-Western medicine treatment will also be available in specified public hospitals, but the government said further details are still being discussed with the Hospital Authority. 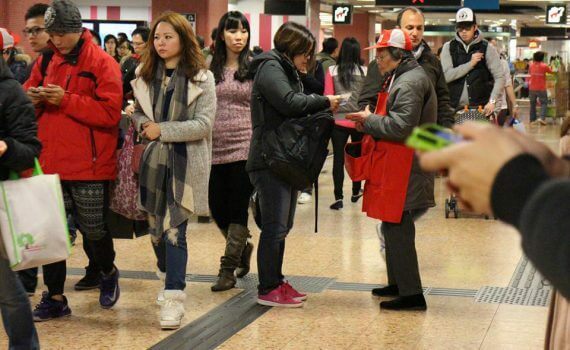 A Legco document shows that in recent years there is a growing trend that many people are opting for Chinese medicine. 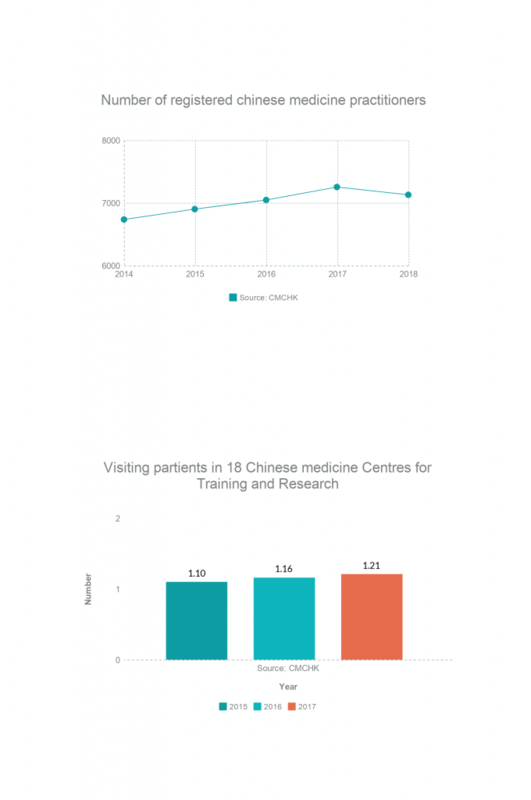 The number of visiting patients to Chinese medicine centres is up by 100,000 in 2017, from 1.1 million in 2015. 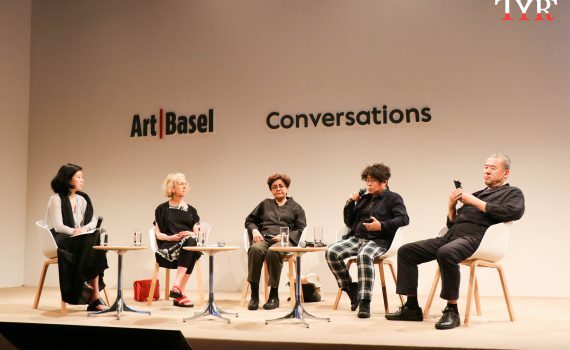 Wu Wei, a senior Chinese medicine practitioner at the University of Hong Kong, said that he was delighted with the initiative, in light of the hardship the industry is currently facing. “I hope these measures can be implemented as soon as possible. 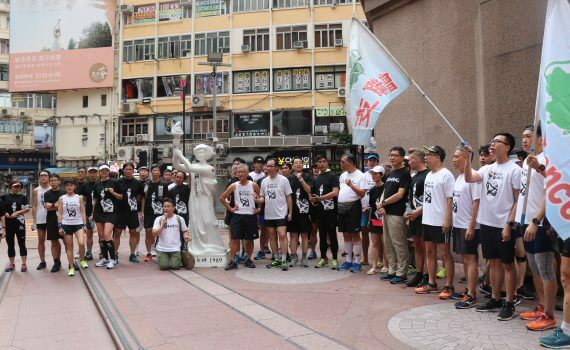 It’ll be even better if the Hong Kong government can learn from both the triumphs and pitfalls of the Chinese medicine industry development in China. 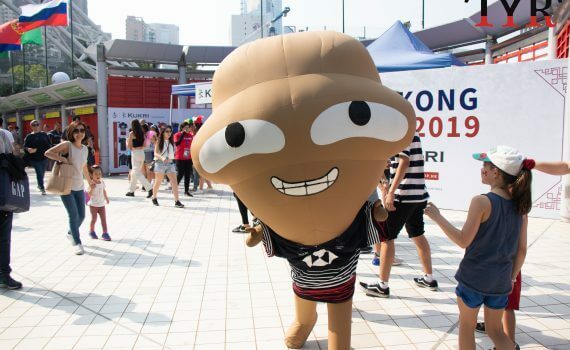 We have to make use of Hong Kong’s strong international reputation to head the industry in a good direction, ” he said. For many patients, government subsidies will help with the cost of medical treatment. “Chinese medicine and treatment are quite expensive. 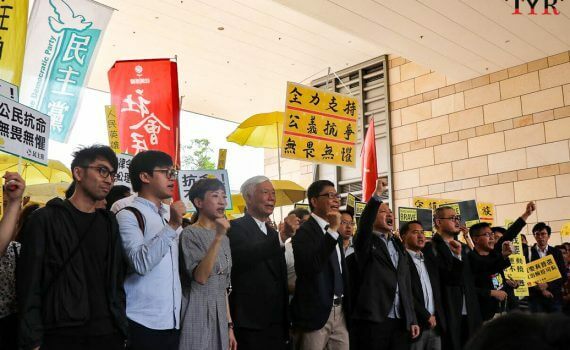 The consultant and medical fee are over $1,000,” said Ms. Yip, a patient receiving Chinese medicine treatment at the public clinic at Hong Kong Baptist University. “It’s definitely good to have subsidies for patients on Chinese medicine treatment,” said Ms. Ho, another patient receiving both Chinese and Western medicine treatments in hopes of a faster recovery. “But having a doctor who knows about my situation would be better when I consider which hospital to visit,” she said. 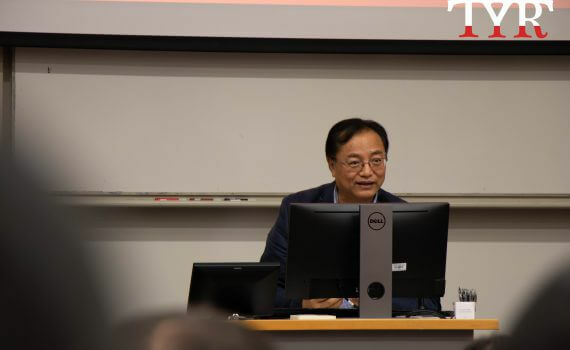 Monica Cheung, a local registered Chinese medicine practitioner, said the incorporation of Chinese medicine into the public healthcare system may mean more allocated resources for the industry in the long run. 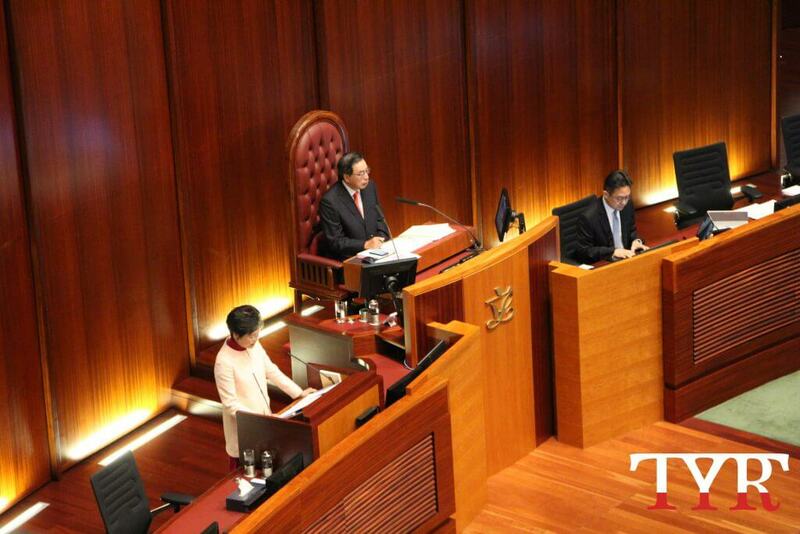 Carrie Lam in office for 16 months: What have been achieved?